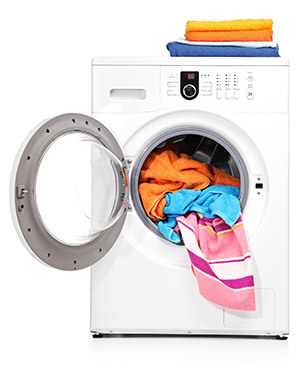 Make sure that you are getting the best service for your dryer repair in Redondo Beach CA! 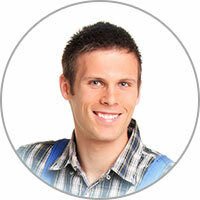 Call us now and our team will get to work making sure that your dryer is working the way that it is supposed to. You don't want to have to look for another contractor in Redondo Beach CA. Looking for your own parts or trying to do a repair can leave you in a difficult position. It might even make a good repair impossible. Save yourself time and money by calling us to do the job for you! Does the igniter for your dryer light up, but then power down without providing gas ignition? If so, the coils are most likely damaged. Typically, these are black coils found on the gas valve. If this issue occurs, it's best to replace every coil. Most dryers have either two or three coils in total. It's also possible that the entire valve is damaged, which can prevent gas from expelling. This is very rare, but a full replacement would be necessary if it is the case.